Crocheting unique pieces one stitch at a time! 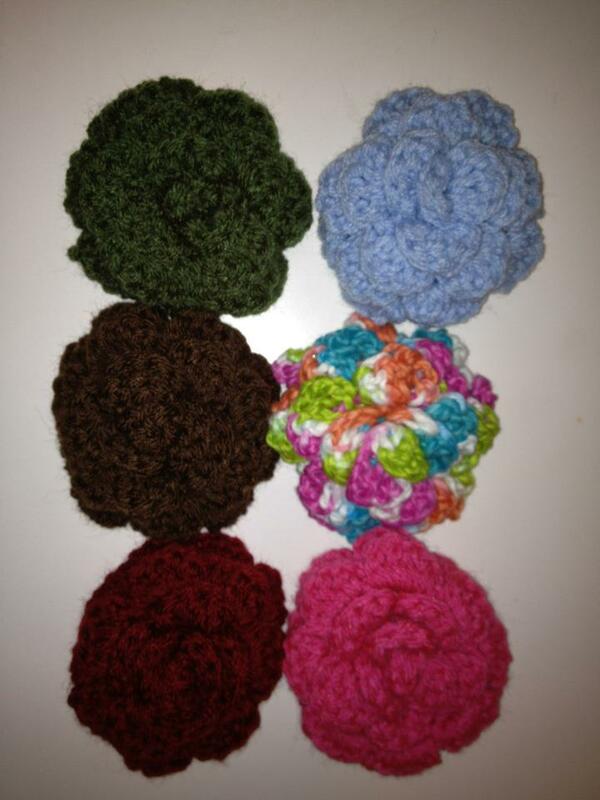 $6 each Can be any color. Can be sewn on the hat or put on a clip.